INFINITI Certified Pre-Owned vehicles combine true peace of mind with exceptional experience of owning an INFINITI at a pre-owned value. 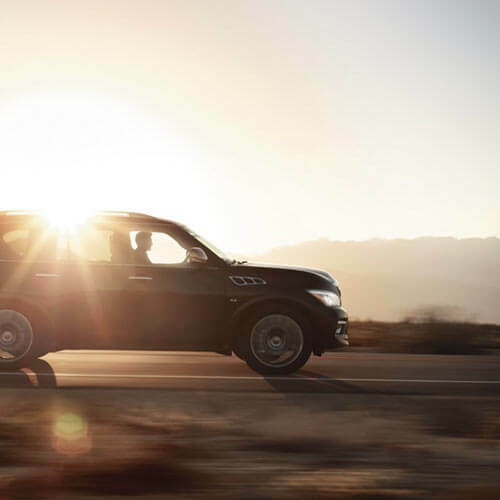 Confidence is enhanced through our certified process, which begins with a vehicle that was crafted to INFINITI's exacting standards, passed a rigorous 167 point inspection and includes a factory-backed, limited warranty of up to 6 years/unlimited miles, depending on the age and mileage of the vehicle. Explorer our entire selection of INFINITI Pre-Owned Vehicles. This limited warranty, which is backed by INFINITI, covers all major components and is inclusive of powertrain coverage. All authorized INFINITI Retailers can service your vehicle using genuine INFINITI original replacement parts or INFINITI approved parts by trained INFINITI technicians. We offer an unlimited number of claims on covered parts with no deductible per visit. 1. Roadside Assistance/Towing Assistance provided for the duration of the limited warranty. Roadside Assistance is not a warranty and is not provided under any INFINITI warranty, but is a service that is provided to you as part of an INFINITI PCPO vehicle to minimize unforeseen vehicle operation inconvenience. Potential liability is expressly limited to the listed benefits and does not extend to incidental or consequential damages such as loss of use, inconvenience, loss of pay or commercial loss. Services provided through Cross Country Motor Club, Inc. Medford, MA 012155-6918, except Alaska, California, Hawaii, Oregon, Wisconsin and Wyoming, where services are provided through Cross Country Motor Club of California, Inc. Medford, MA 02155-6918. 2. From original new in-care service date of vehicle. Certification begins with evaluating a vehicle's history and INFINITI Retailers are adept at utilizing multiple databases to confirm a vehicle's history. INFINITI's warranty database is researched to confirm warranty eligibility and the CARFAX database reviews over a dozen title categories before a vehicle moves to the next step for a thorough mechanical inspection. Every INFINITI Certified Pre-Owned Vehicle comes with a complimentary CARFAX® Vehicle History Report™ and a 3 Year CARFAX® Buy Back Guarantee. 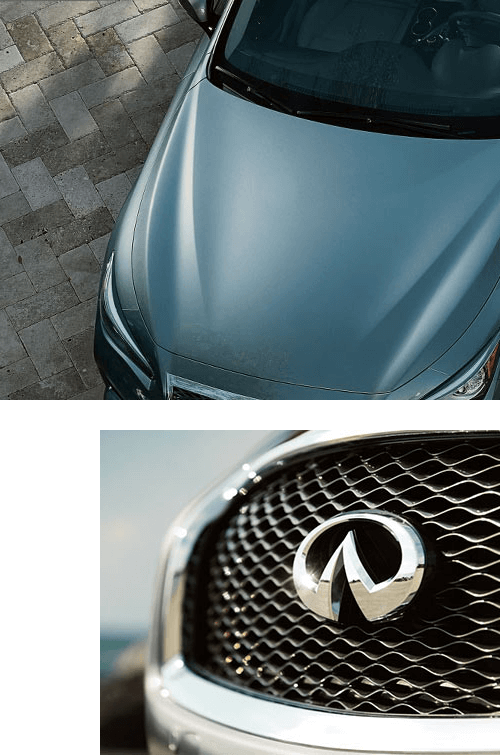 You can view the CARFAX® Vehicle History Report™ of every INFINITI Certified Pre-Owned Vehicle in inventory at no charge to you. The limited warranty, which is backed by INFINITI, covers all major components and is inclusive of powertrain coverage. 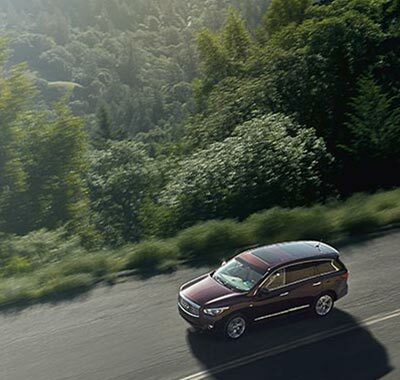 Vehicles still within the new vehicle warranty period with less than 15,000 miles are covered by a 6-year/75,000 mile warranty from the vehicle's original in-service date. Vehicles still within the new vehicle warranty period with more than 15,000 miles are covered by a 6-year/unlimited mileage warranty from the vehicle's original in-service date. Vehicles outside the new vehicle warranty period are covered by a 2-year/unlimited mileage warranty from the CPO sale date. All authorized INFINITI Retailers can service your vehicle using genuine INFINITI original replacement parts or INFINITI approved parts by trained INFINITI technicians. We offer an unlimited number of claims on covered parts with no deductible. Please refer to the INFINITI Certified Warranty Booklet that describes the warranty coverage and all the benefits of owning a Certified Pre-Owned INFINITI. 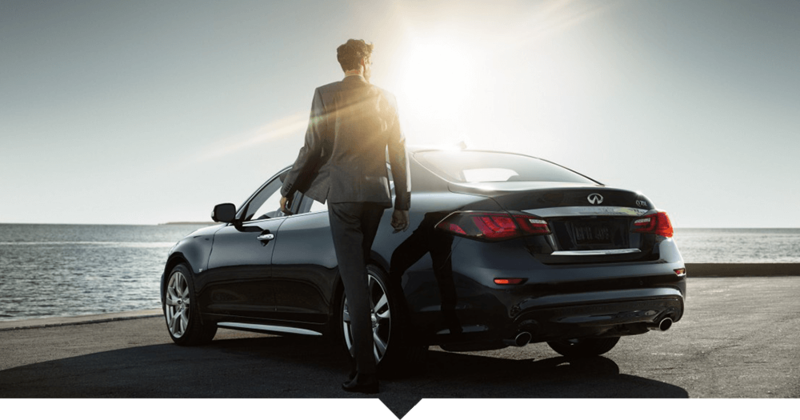 What exactly does it mean to achieve INFINITI Certified Pre-Owned status? It means that a specially trained, INFINITI technician, has put this vehicle through our rigorous inspection process covering 167 features both inside and out. 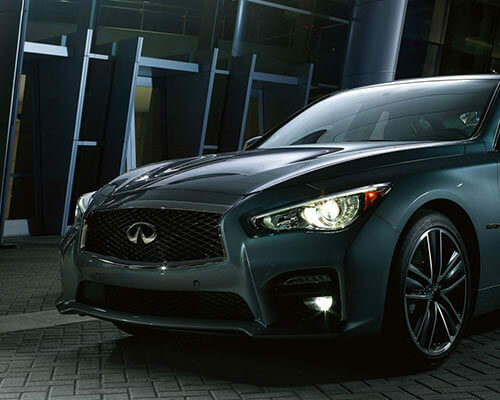 It must meet or exceed INFINITI's requirements or be excluded from the Certified Pre-Owned program. 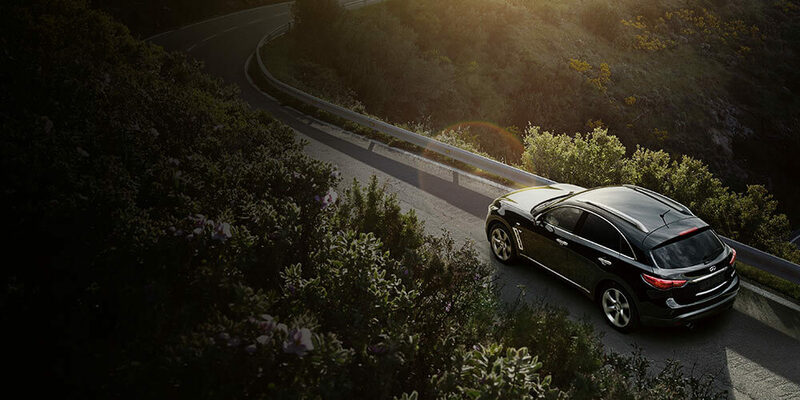 An INFINITI Certified Pre-Owned vehicle is a luxury vehicle you can depend on for years to come. With this Certified Pre-Owned Vehicle Limited Warranty, INFINITI is providing you with an Emergency Roadside Assistance Package for the duration of the limited warranty. Car Rental Assistance - Receive reimbursement for car rental expenses up to $50/day, to a $250/5 day maximum, when you need to rent a car while your INFINITI is being repaired due to a failed covered component. Trip Interruption - Reimburses you for meals, lodging and alternative transportation up to $500 if your vehicle is disabled due to a mechanical breakdown caused by a covered component and you are more than 100 miles from home.